Caution: If you are under medical supervision seek the advice of your physician or health care professional prior to use. Individuals with auto-immune conditions, depressive disorders, those taking sedatives or corticosteroid drugs, or pregnant or lactating women, should consult their physician prior to use. This product may cause drowsiness. 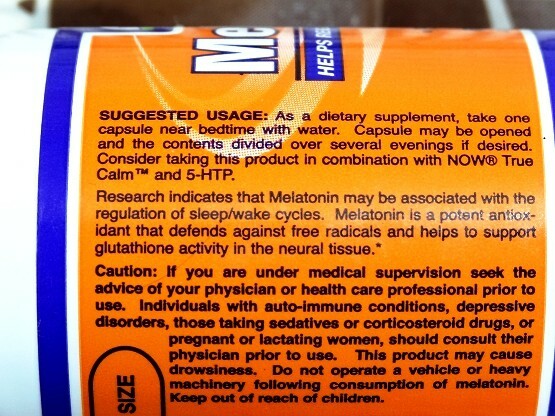 Do not operate a vehicle or heavy machinery following consumption or melatonin. Keep out of reach of children. 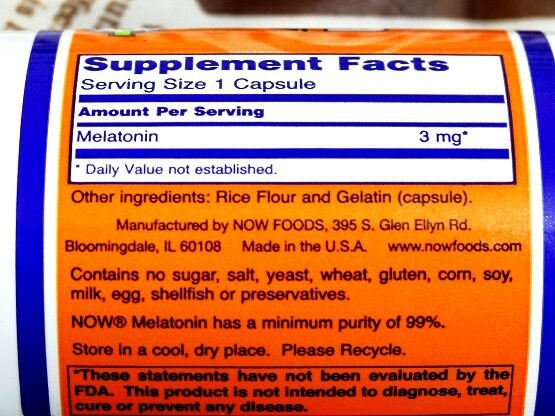 Research indicates that Melatonin may be associated with the regulation of sleep/wake cycles. 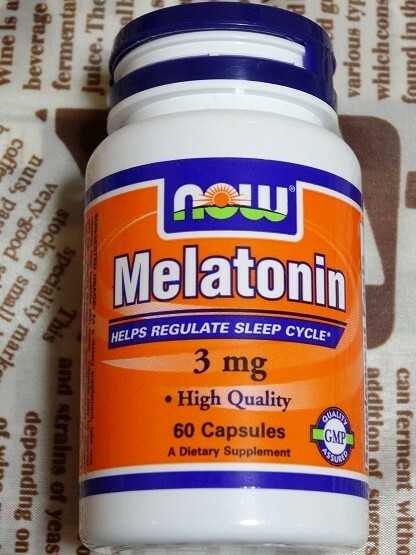 Melatonin is a potent antioxidant that defends against free radicals and helps to support glutathione activity in the neural tissue. 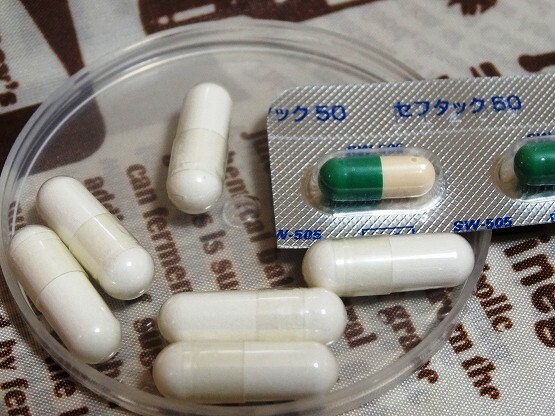 As a dietary supplement, take one capsule near bedtime with water. Capsule may be opened and the contents divided over several evenings if desired. Consider taking this product in combination with NOW True Calm and 5-HTP.